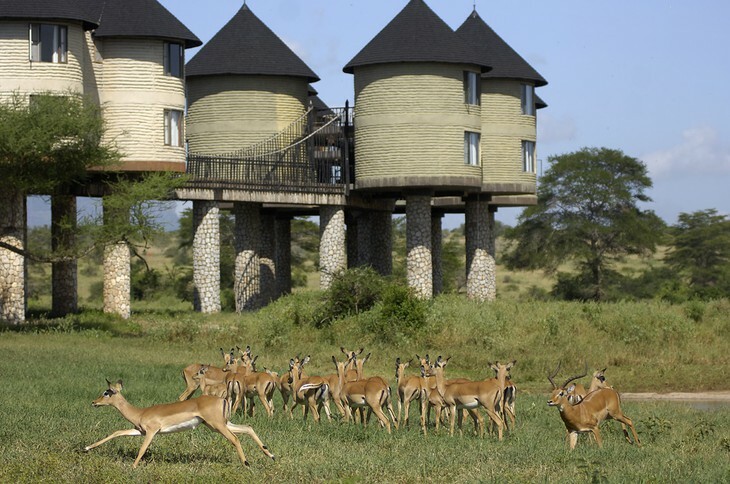 Unique Sarova Salt Lick Game Lodge is placed on stilts and located on the grazing ground where wild animal roam free. And it gets even better - apart of many observation decks there are also...underground tunnels. 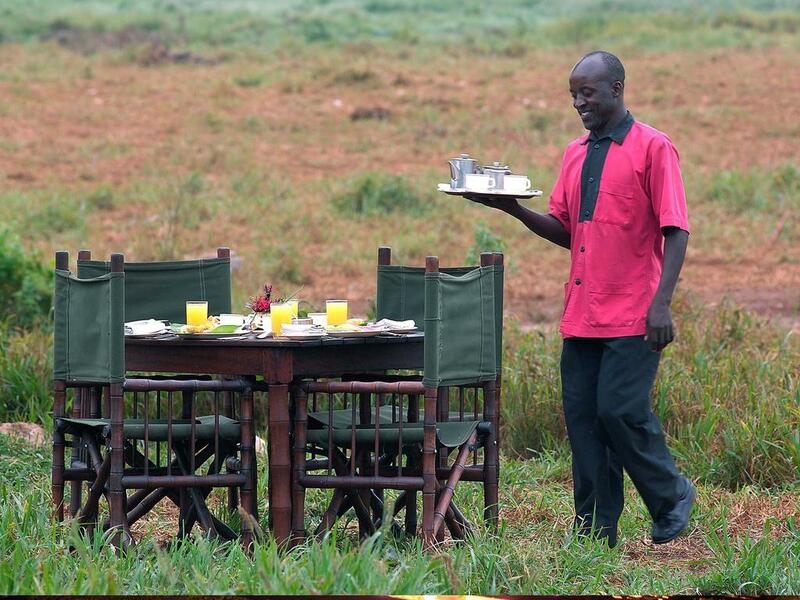 These are leading you to dugouts, where you can view undisturbed animals coming to nearby waterholes. 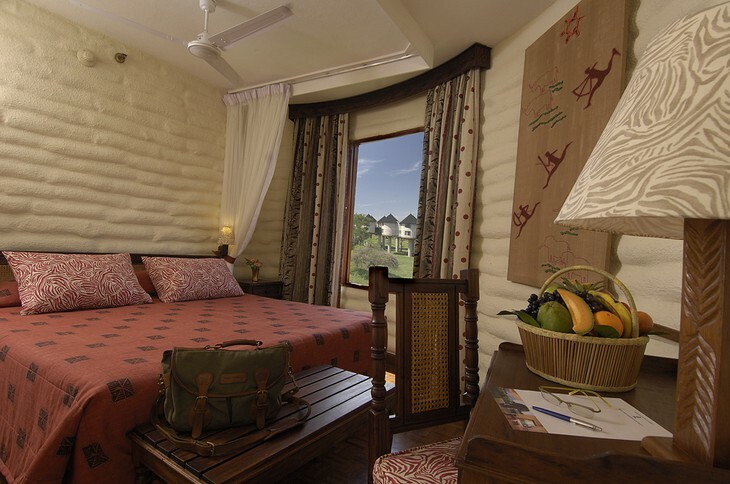 Just get your camera ready, as elephants, girrafes and bufallos are frequent guests here! Of course you can arrange game drive to see more exotic species than the ones on your doorstep. 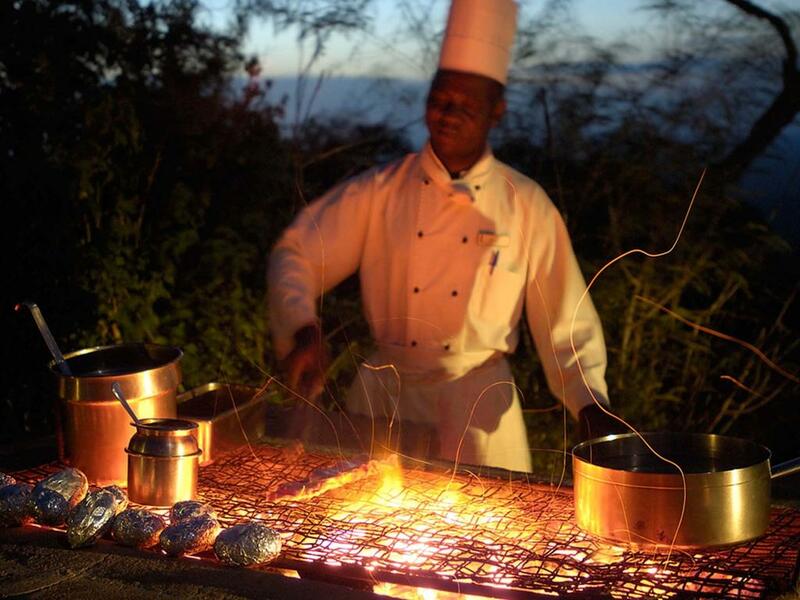 And after long day, there is spa and dinner at the restaurant waiting for you. Just perfect!